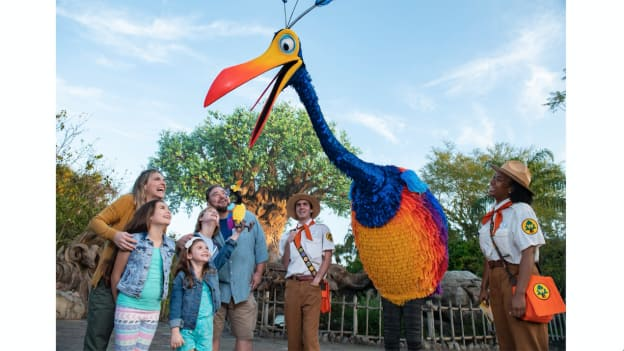 Last month, we told you the large and exotic bird known as “Kevin,” from Disney•Pixar’s “Up!,” appeared to be migrating north from Paradise Falls in the direction of Disney’s Animal Kingdom. As you can see from this exclusive footage, it looks like she’s been spotted on the park’s Discovery Island! Did you know that one out of five birds – over 2,000 species – migrate from one geographic location to another every year? According to our friends with Disney’s Animals, Science and Environment team, many of those birds pass through Walt Disney World Resort on their travels. Nearly one-third of the resort serves as an important corridor for many species, such as purple martins who spend their entire winter here and raise a family before returning home to Brazil. To learn more about migratory birds, visit DisneyAnimals.com. 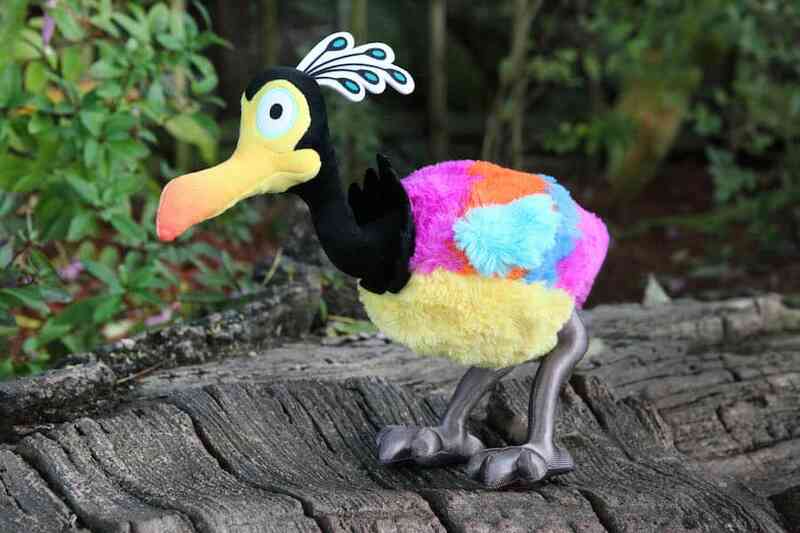 I’ve also discovered that this adorable plush version of Kevin arrives in mid-February at select merchandise locations in Disney’s Animal Kingdom, such as Island Mercantile and Discovery Trading Co. You’ll definitely want to pick up one of these cuties. It’d be the perfect companion on your next wildlife adventure, spotting birds and other animals – at Disney’s Animal Kingdom or right in your own backyard! 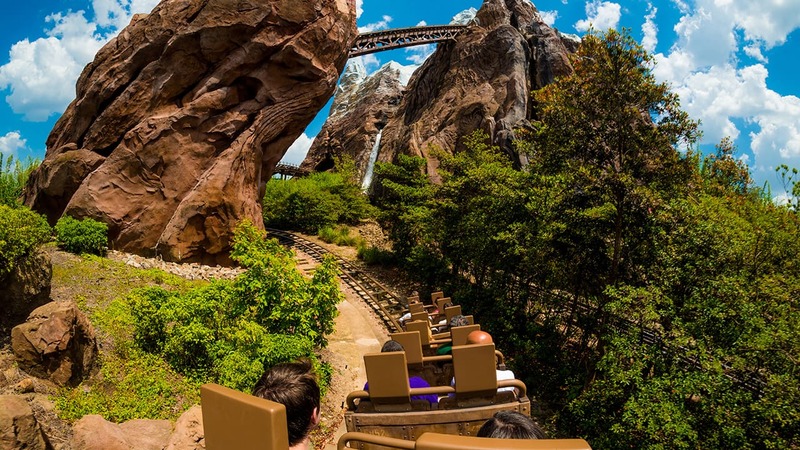 How and where can you meet Kevin at Disney’s Animal Kingdom?